Richard Rogers’ planned 80-story Three World Trade Center could come in a little short—okay, 73-stories short—if office tenants aren’t found for the under-construction tower by the end of the year. 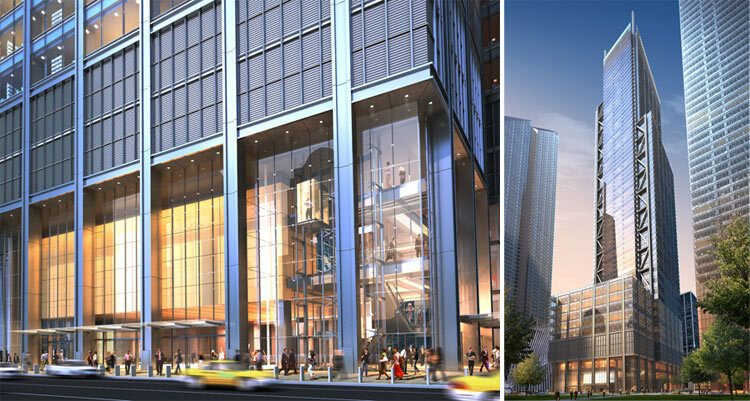 Crain’s reports that developer Larry Silverstein plans to cap the tower at seven floors and fill the podium with retail uses. If an anchor tenant is later found—as late as 2020—the building’s cap can be removed and construction resumed to reach its original height. News of the potential capping comes as no surprise, as a 2010 agreement between Silverstein and the Port Authority dictated that the developer prelease 400,000 square feet and line up $300 million for Three World Trade before the agency would back the project’s debt. 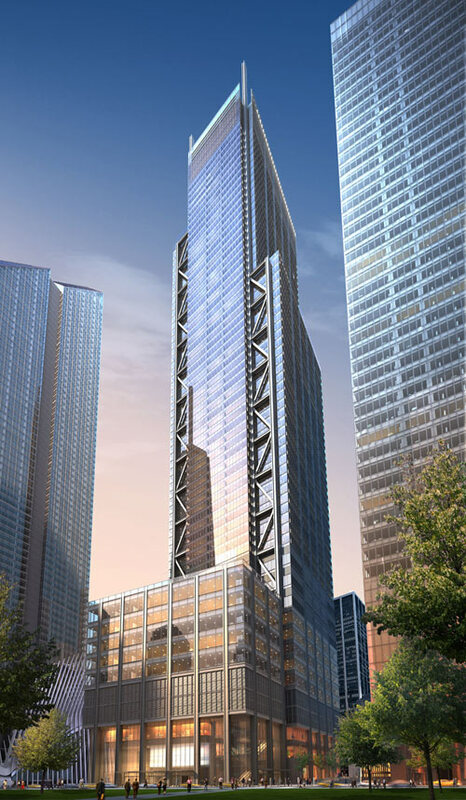 Silverstein’s adjacent 72-story Four World Trade Center by Fumihiko Maki pre-leased about 600,000 square feet of space and will be complete next year.